Same as always, DICE has outlined what the studio has planned in terms of Battlefield V events and announcements for the week. With the game getting its most recent big patch just last week, DICE isn’t doing anything super big this week, but there’s the second week of the weekly Lightning Strikes challenges to look forward to. 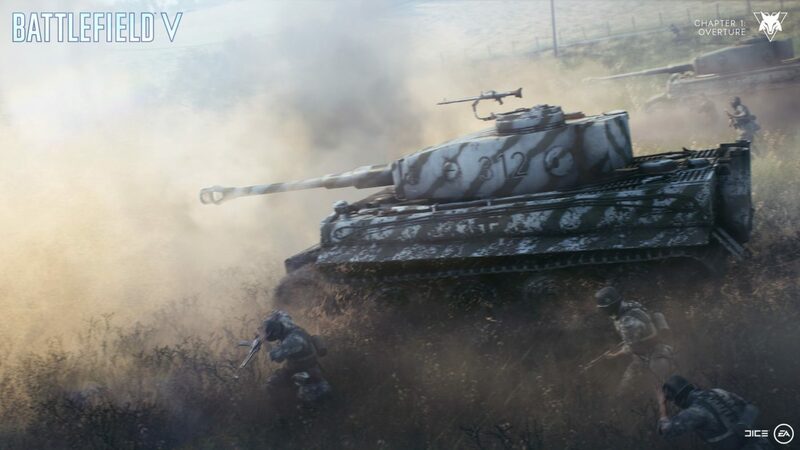 Weekly Community Highlight – Best Only in Battlefield Moment of the Week – Hot new OIB moment coming in with a new weekly winner! Think you’ve got a stellar clip? Send it my way on your preferred social network and we’ll consider it. Each featured moment will be awarded a Best Community in the World emblem! Here’s last week’s winner. Article – Battlefield V Weekly Debrief – Your one-stop destination for all the blogs, videos, and major news that happened in the week, with a comprehensive Q&A with our DICE developers using feedback collected from the Battlefield Twitter, Reddit, Discord, and Forums. In other Battlefield V news, DICE has mentioned that the in-game microtransactions has been held off due to the lingering Company Coin issue the game is suffering from.